So, you’ve made the decision to hire a property manager for your rental property investment. That’s a great choice, but it doesn’t stop there. 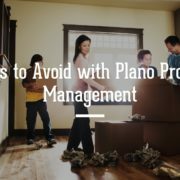 As with every other industry, there are both good and bad Plano property managers. Here’s a list of ten qualities to look for when shopping around for a property manager. Avoid companies who try to juggle more than just property management. A jack of all trades is a master of none, and you want a master of property management. Plano owners can rest assured that’s what they’re getting with Specialized. 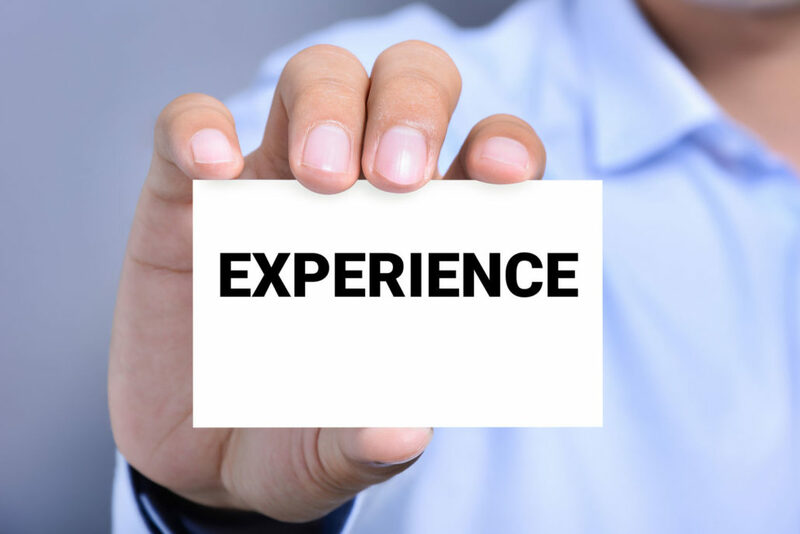 Nearly 30-years experience makes Specialized more knowledgeable than the less experienced competition. Proper training and certification ensures your property is being managed professionally and wisely. Specialized trains and stays current with laws and best practices so you can rest assured you’re in good hands. With our owner and tenant portals, as well as 24/7 customer service, you and your tenants’ concerns will be addressed quickly. This will help in both customer satisfaction as well as tenant turnover, both essential aspects of property management. Plano owners can have peace of mind knowing they can check in on the status of their investment anytime, anywhere. You can check your online owner portal whenever and wherever you are to stay up to date on all happenings with your investment. With vacancies being the biggest cost in real estate management, we strive to keep them low with our proven process. We work to fill your home will well-qualified tenants as quickly as possible and work to minimize tenant turnover as well. We offer clear and upfront fees. 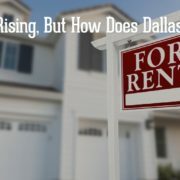 Hidden fees from other Plano property managers may come in some not so obvious forms, such as tenant turnover, evictions, poor maintenance, avoidable mistakes, or longer vacancies. At Specialized, we network with national providers to get you low-cost, high-quality maintenance that comes backed with guarantees. We also schedule walk-throughs and regular maintenance checks to stay on top of issues before they start. 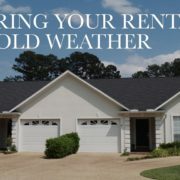 We offer an electronic rent collection system and a proven screening method for tenants to keep the rent coming in, which is essential in property management. Plano owners can rest easy with our ethical and proven processes. We comply with not only federal housing laws, but state and local laws and regulations as well to ensure you’re on the right side of the law. From filing to eviction help, we have you covered. Don’t just take our word for it. Go ahead and compare, and see for yourself why Specialized is a leader in the real estate management industry. Call us today to find out more about what we can do for you and your investment. What can Specialized Property Management do for You? Why Shouldn’t I Self-Manage My Property?